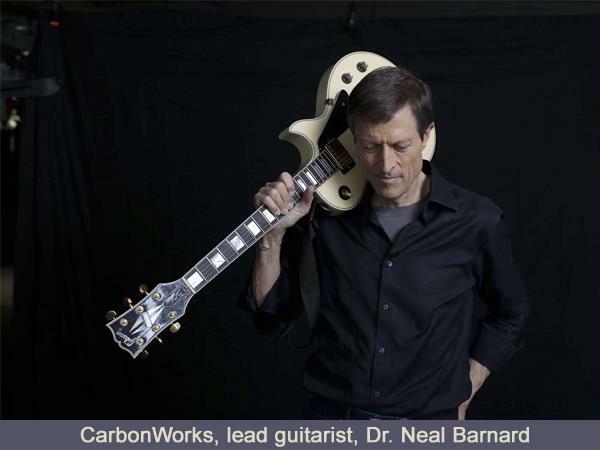 Today Laura Theodore, the Jazzy Vegetarian, welcomes Dr. Neal Barnard, lead guitarist, of CarbonWorks CD, combining classical stylings, with rock timbres and jazz rhythms. 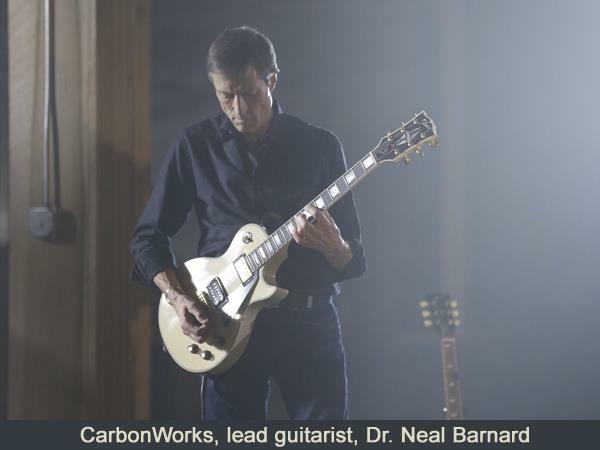 CarbonWorks music will surprise those who know Dr. Neal Barnard as the physician who has authored more than 70 scientific publications and 18 books, whose research revolutionized the nutritional treatment of diabetes, and who is a recognized authority on science and health. 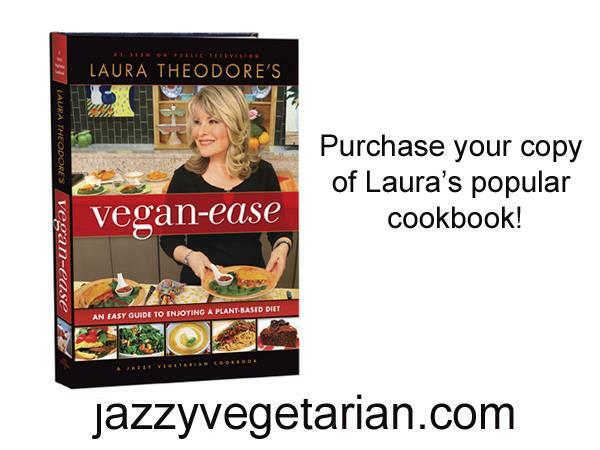 We’ll talk about his new CD and the relationship between music and health. 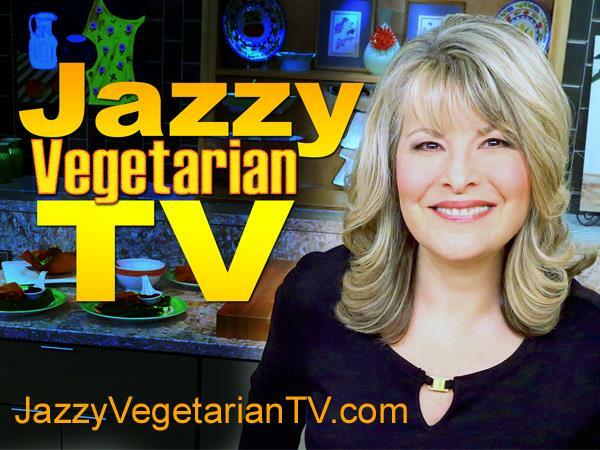 A subscription to our online streaming channel, Jazzy Vegetarian TV includes unlimited access to 39 full episodes, with links to all of the recipes from each episode! 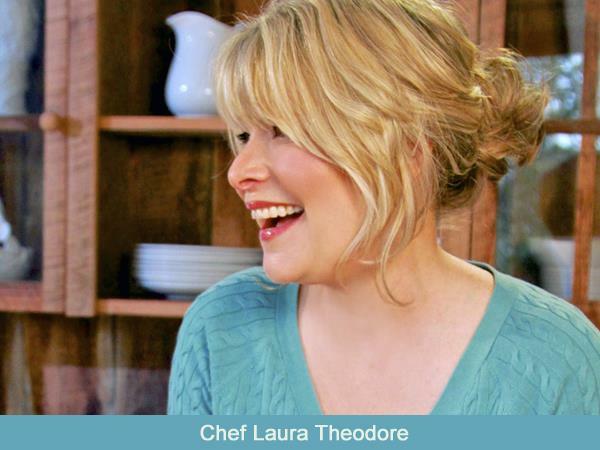 Watch on iPhone, iPad, Roku, and more! 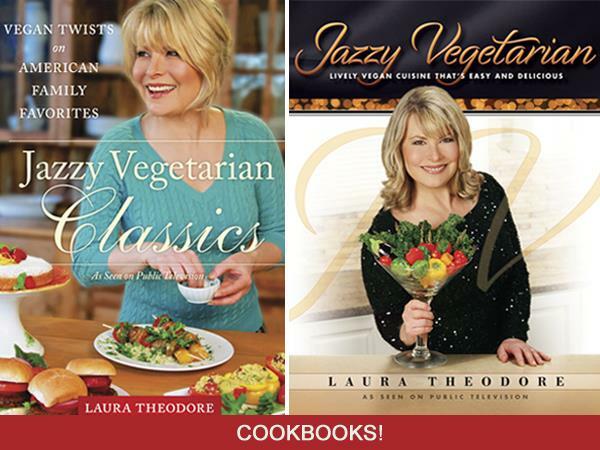 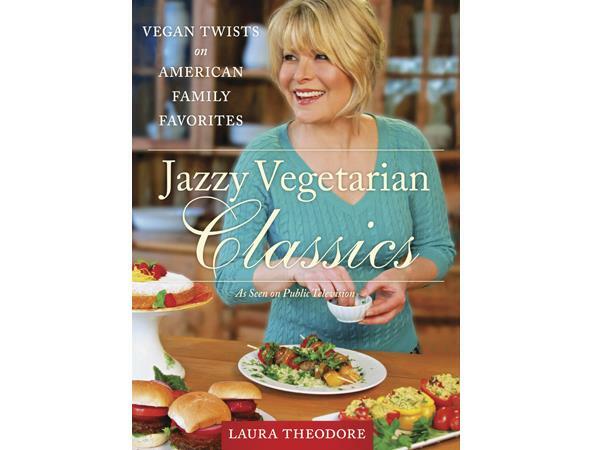 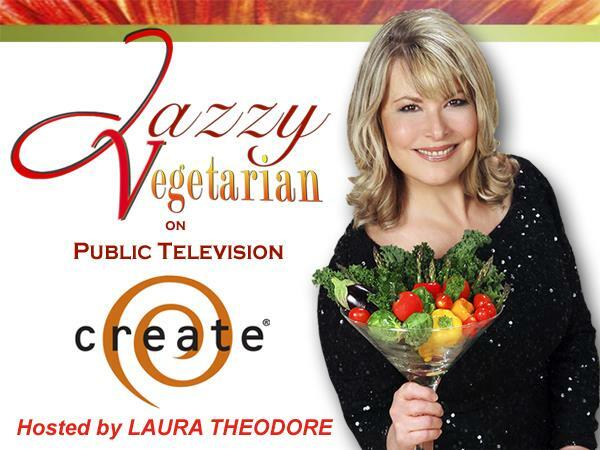 Order: JazzyVegetarianTV.com Get signed Jazzy Vegetarian cookbooks: Jazzyvegetarian.com. 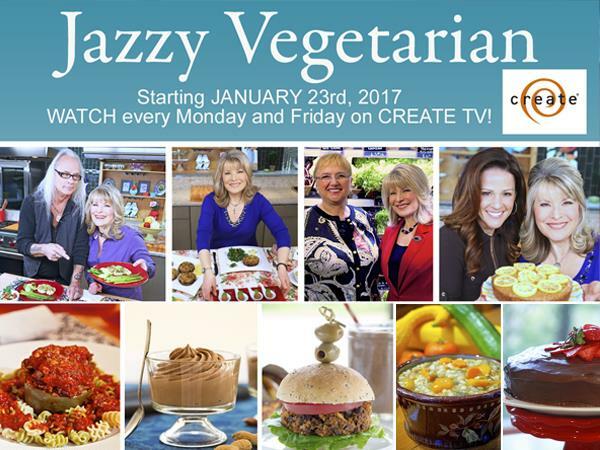 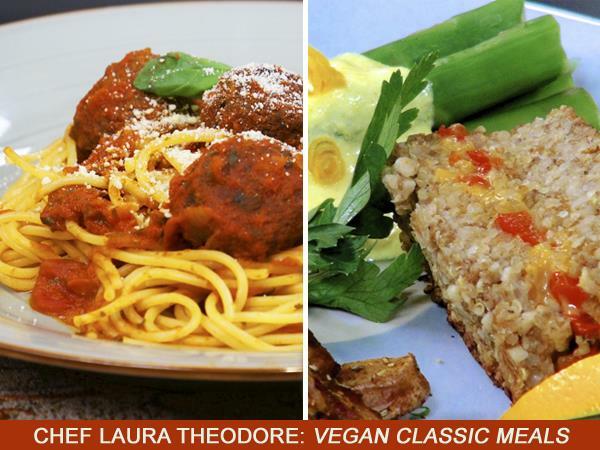 Tune into Jazzy Vegetarian on public television, Mondays and Fridays, beginning January 23rd, 2017 on the CREATE Network! 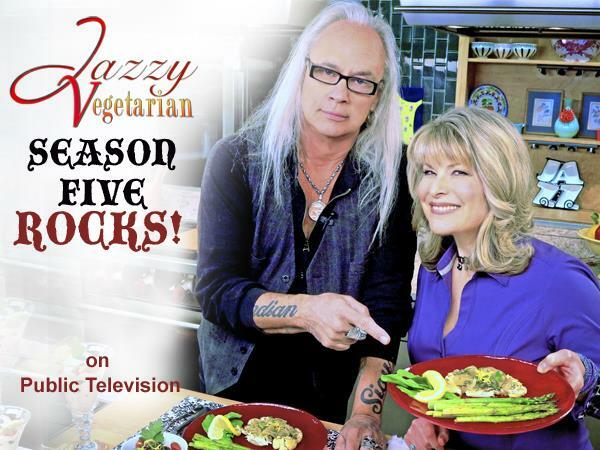 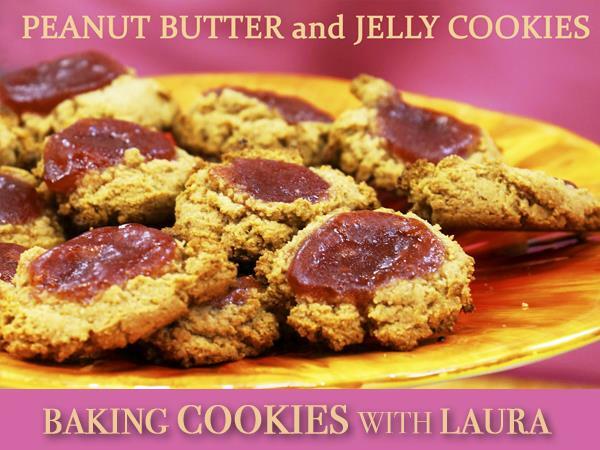 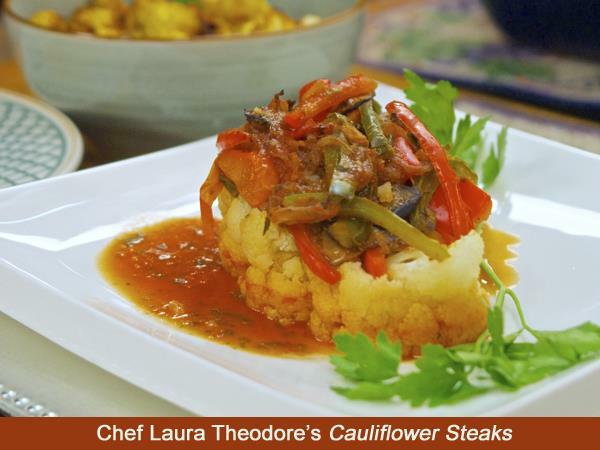 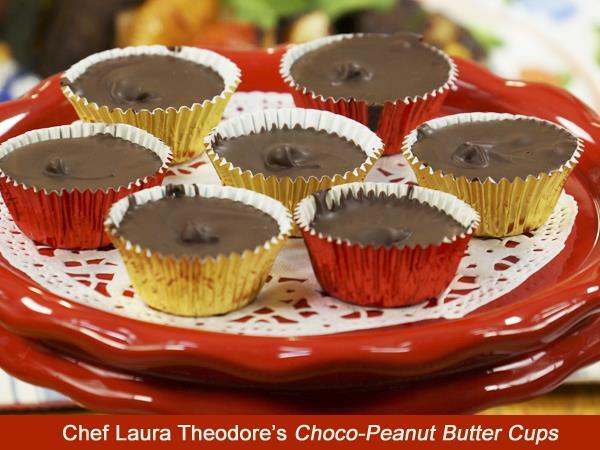 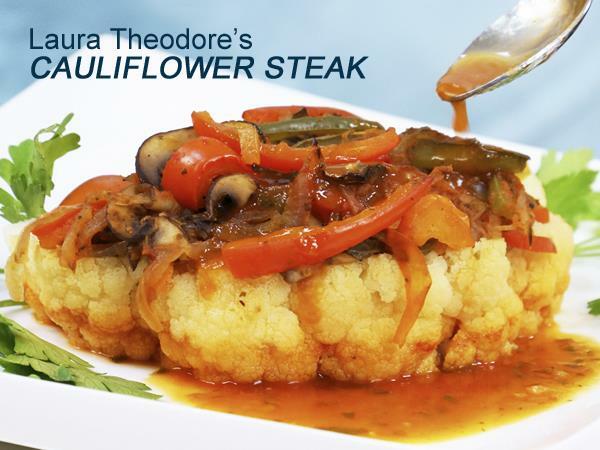 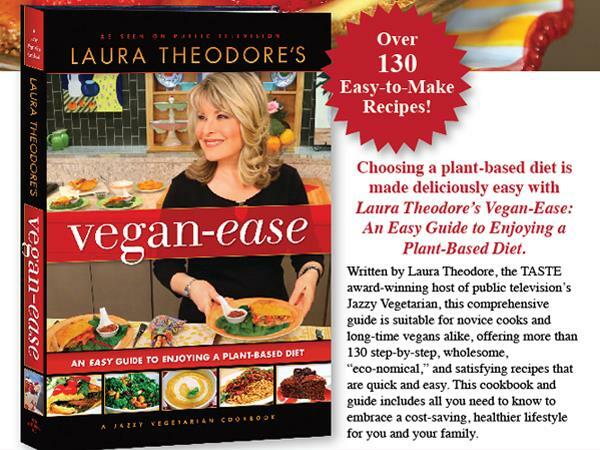 The award-winning show is filled with fabulous guests and plant-based recipes. 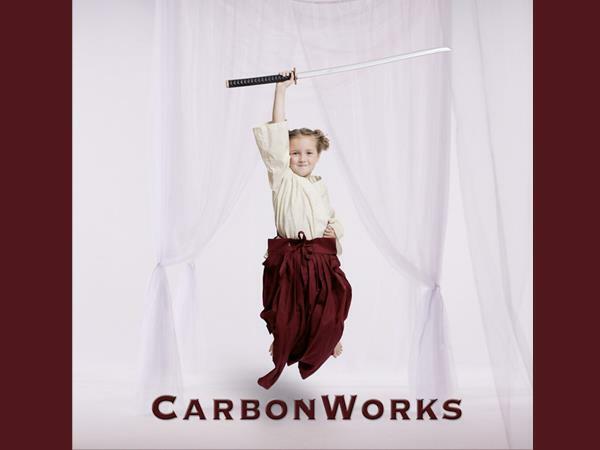 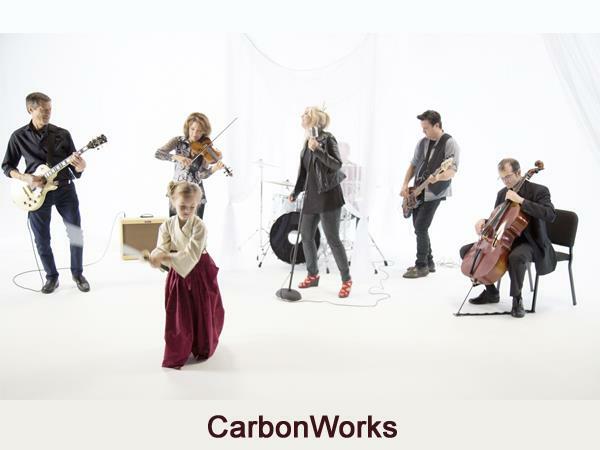 Combining classical stylings, with rock timbres and jazz rhythms, the music of CarbonWorks features music from the band’s lead guitarist, Neal Barnard, whose hard-hitting compositions are tempered by lyrics about love and compassion. 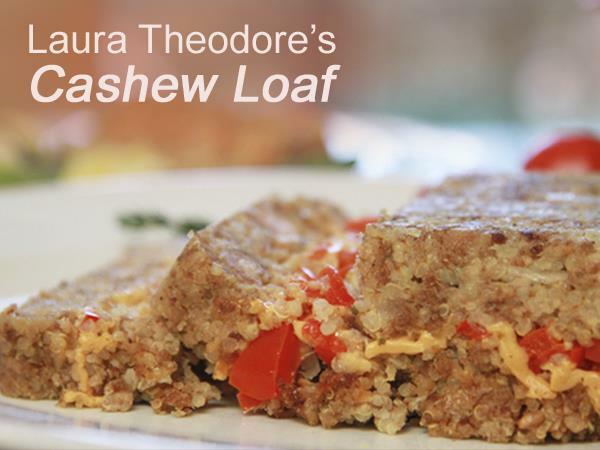 As founder of the Physicians Committee for Responsible Medicine, Barnard has dramatically influenced U.S. nutrition policies, arm-wrestled with the food industry, and worked to replace the use of animals in education and research with kinder methods.